A group of elders in Ebonyi State, under the guise of Ebonyi State Elders Council has thrown their weight behind the move by the state government to obtain a $150 million loan from African Development Bank (AfDB). The loan, Daily Sun gathered, was to enable the state government embark on the construction of a ring road that would connect about eight local government areas in the state. Contrary to the views of opponents of the loan, the elders said that the purpose for which the governor intends to obtain the loan was genuine and as such should be supported. Ever since the proposal was made, controversy has been trailing it. Some members of the opposition party allegedly kicked against the loan, alleging that the state has high debt profile already. They also filed a suit in the court seeking its squash. 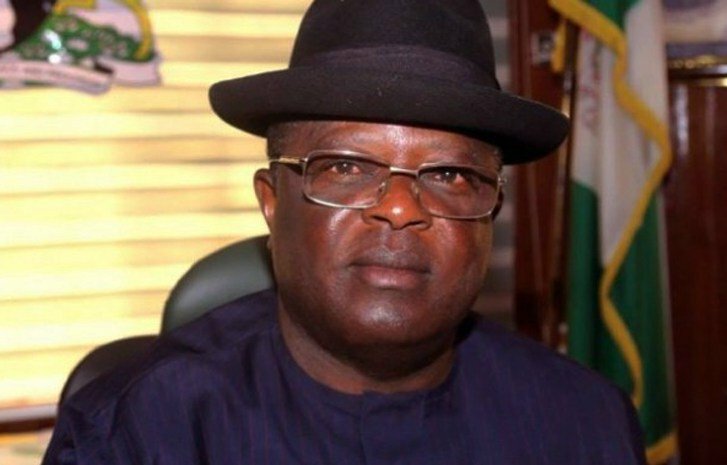 But Governor David Umahi had since fired back. He disclosed that he contracted five Senior Advocates of Nigeria (SANs) to represent him in the suit. He vowed that nothing would stop the project which he said was in the best interest of his people. “It is shameful that it is those who are benefiting most from the ring road are the ones that went to court. But I engaged them in the court with five Senior Advocates of Nigeria (SANs)”, Umahi boasted. In a resolution after their meeting in Abakaliki issued to Daily Sun which was signed by its Chairman, Amb. Frank Ogbuewu; and Acting Secretary, Chief Geoffrey Mgbada, warned the opposition from working against the progress of the state.